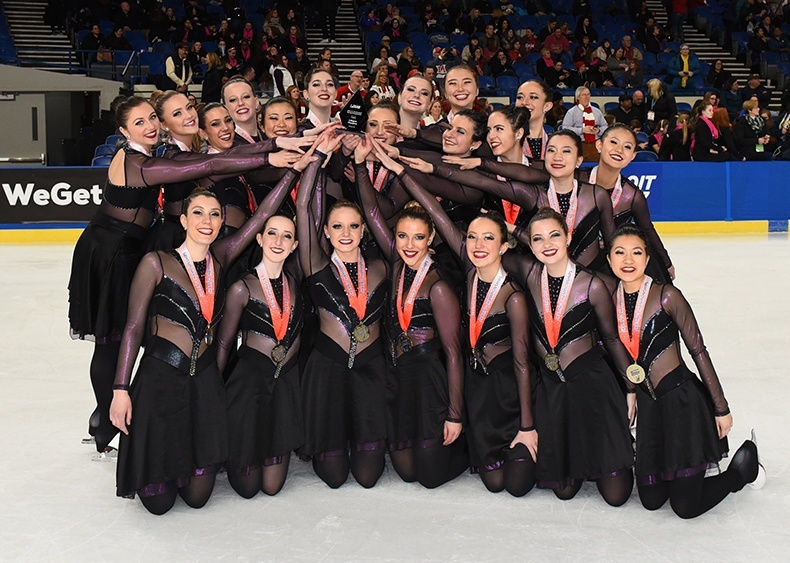 The US synchronized skating season has come to an end at the 2018 Synchronized Skating Championships, held in Portland, Oregon at the end of February. 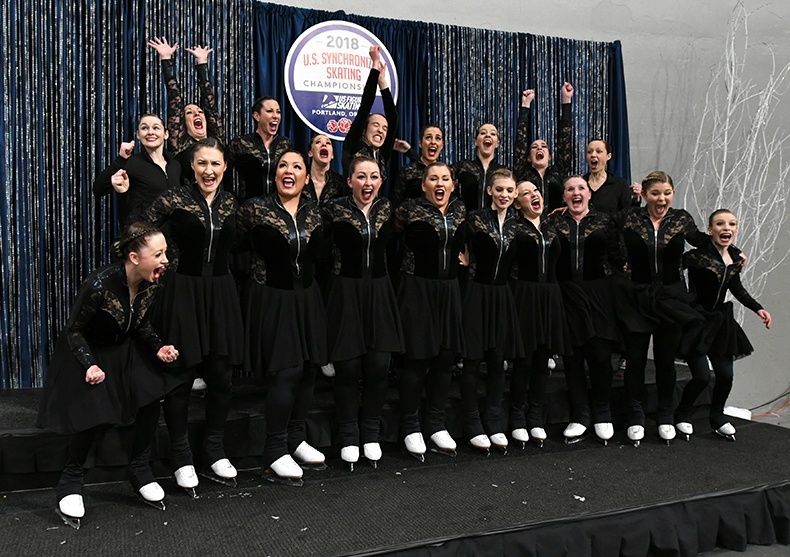 Congrats to all the teams who qualified and competed at the event - such an amazing feat! 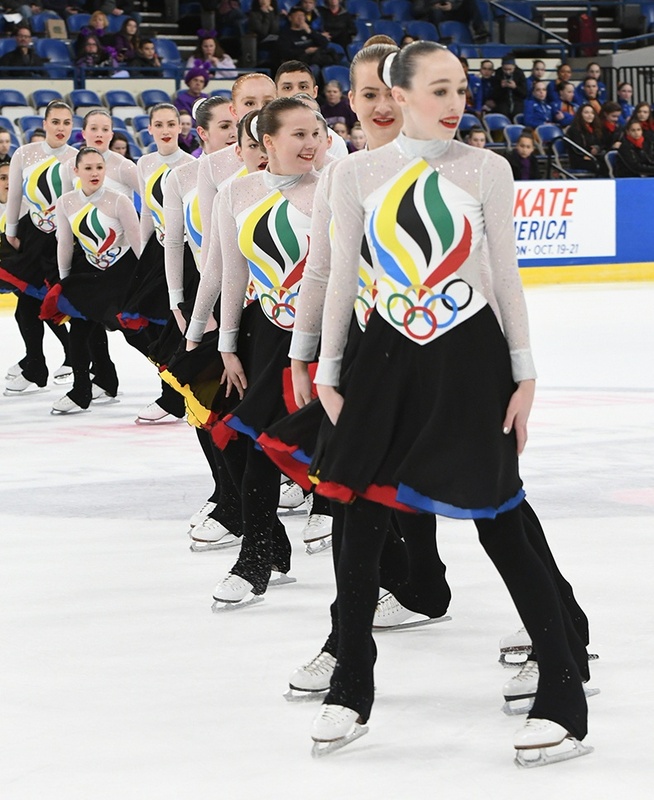 Check out a few of the teams we were proud to have outfitted with their #LineUpLook below, and a fun highlight video from the U.S Figure Skating Organization! Capital Ice Connection Juvenile Team in a modified Grayson style. 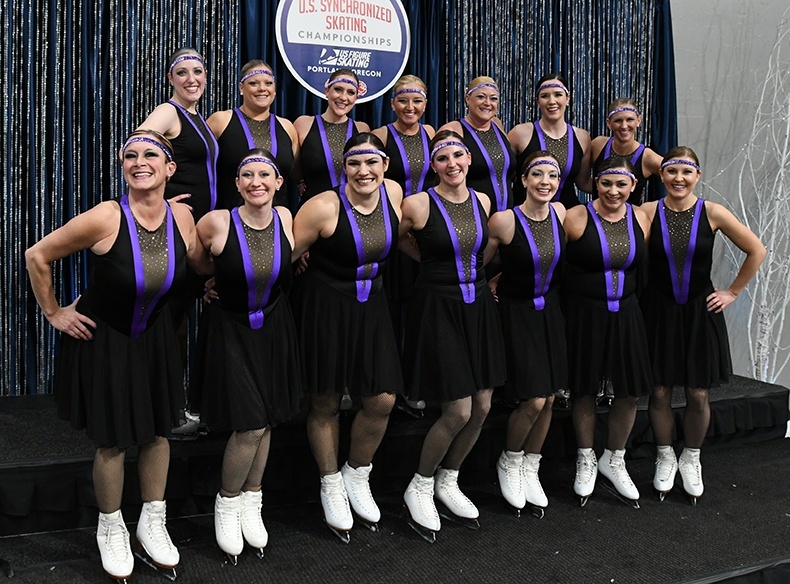 Hockettes Junior Team (Free Skate) in a custom skating unitard. 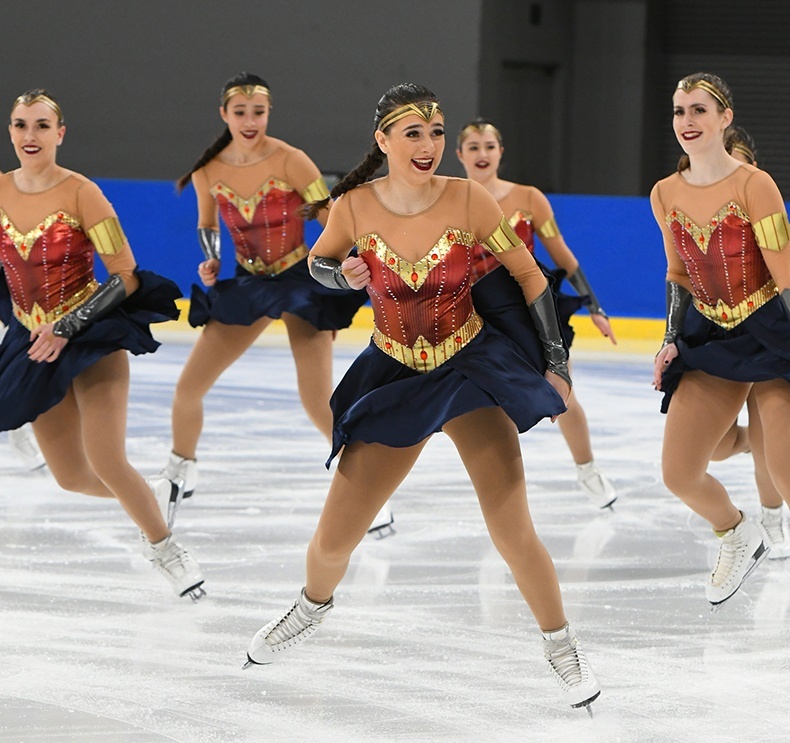 Team Delaware Junior Team (Free Skate) in an Avatar inspired custom skating dress. 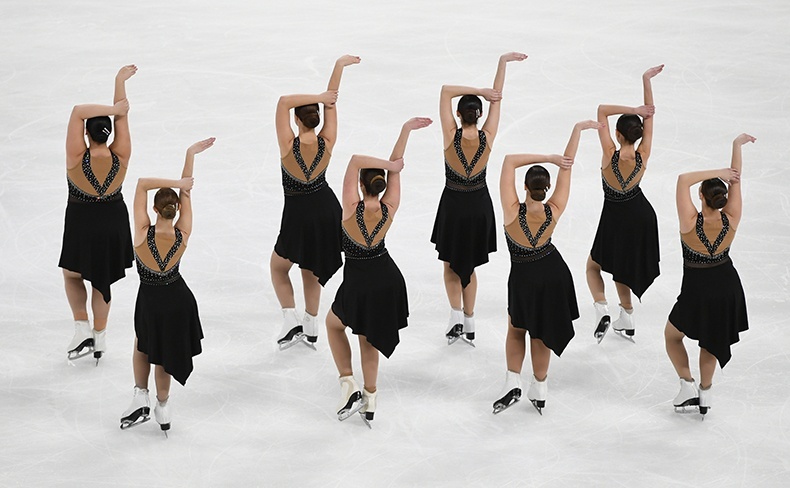 Fond Du Lac Blades Junior Team (Free Skate) in a custom skating dress. 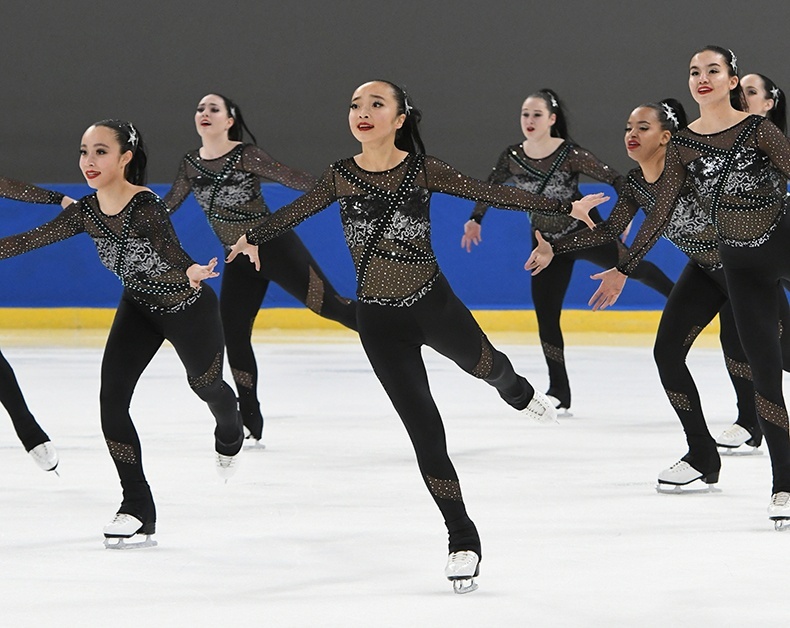 DC Edge Junior Team (Free Skate) in a custom skating dress. 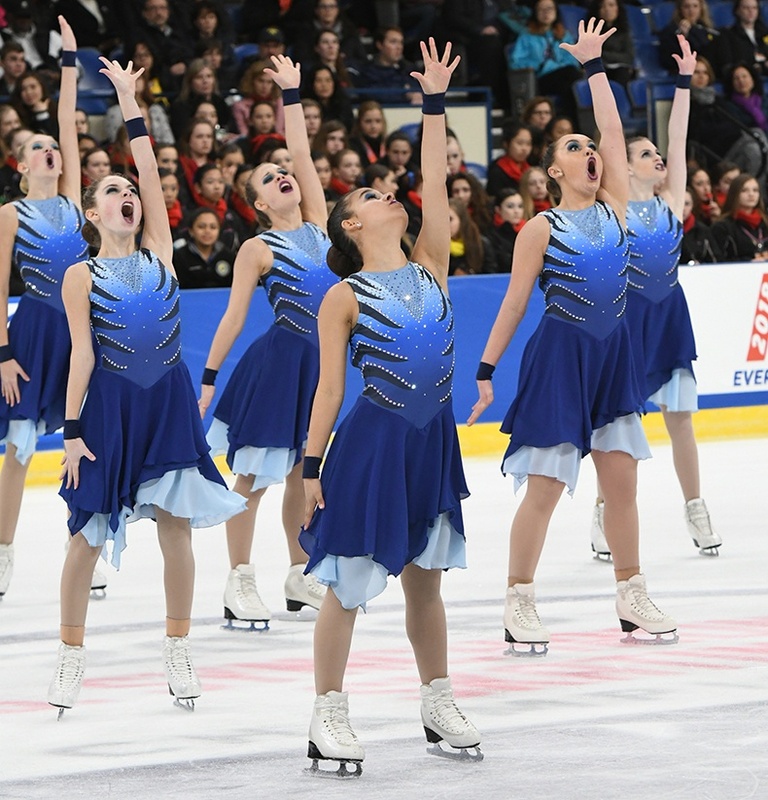 Team Delaware Junior Team (Short Program) in a custom skating dress. 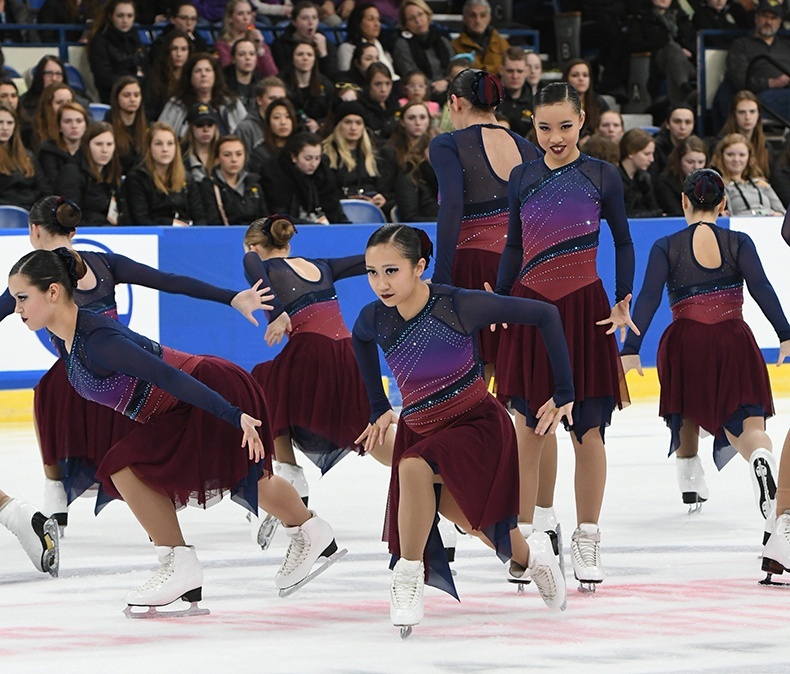 DC Edge Junior Team (Short Program) in a custom skating dress. 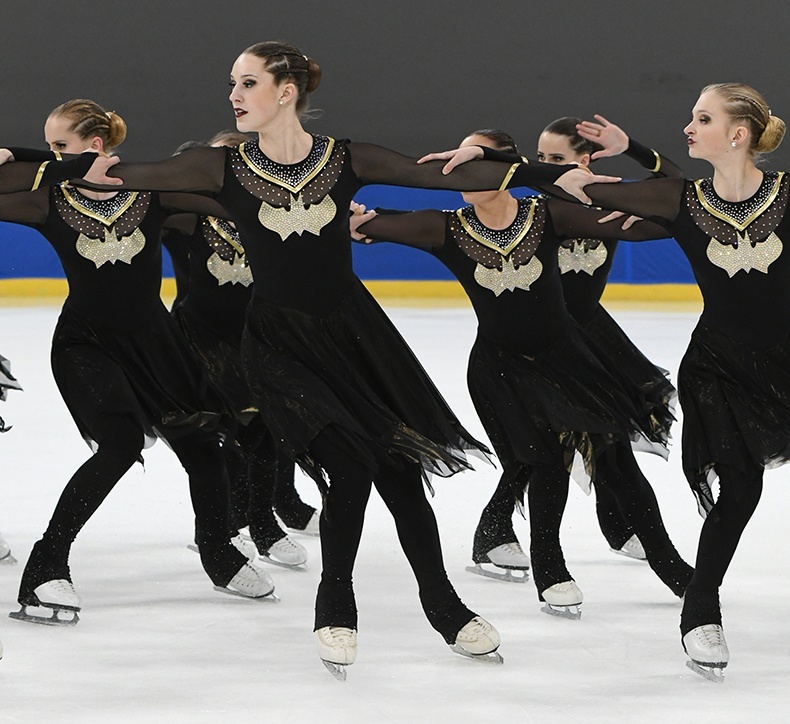 Fond Du Lac Blades Junior Team (Short Program) in a custom skating dress. 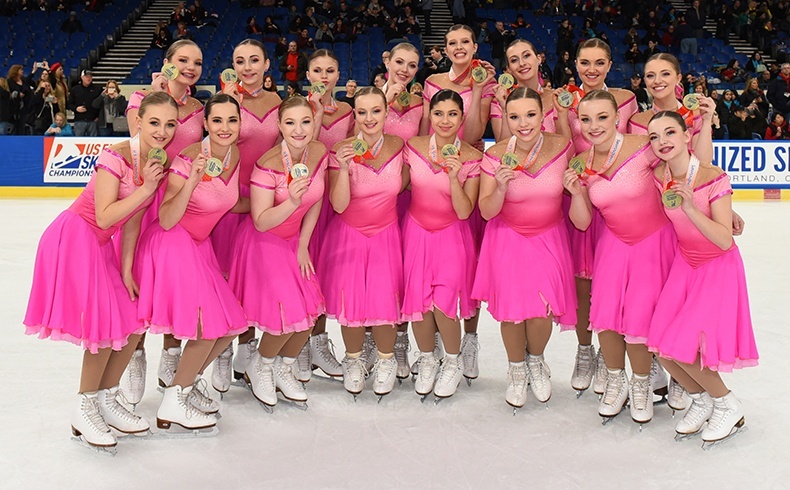 Hockettes Junior Team (Short Program) in a custom skating dress. Capital Ice Chips in a modified Dinah style. 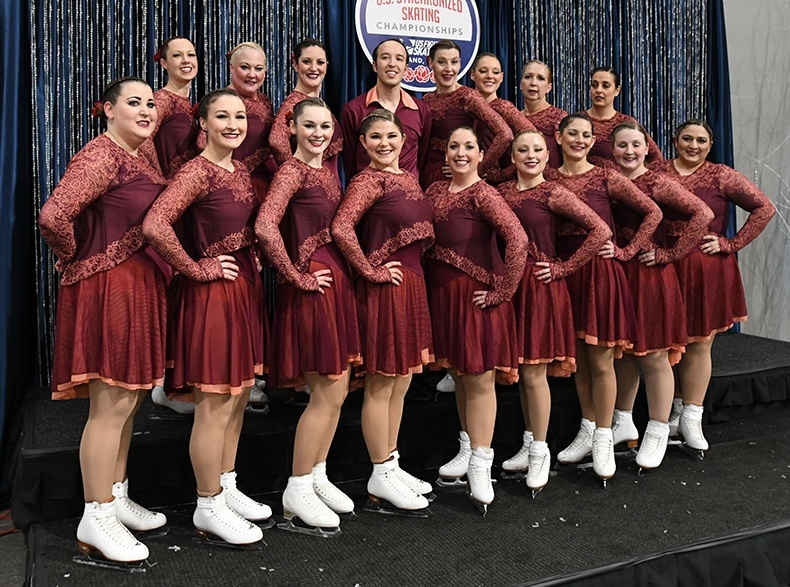 Hockettes Novice Team in a custom skating dress. Capital Ice Chill Novice Team in a modified Sansa style. 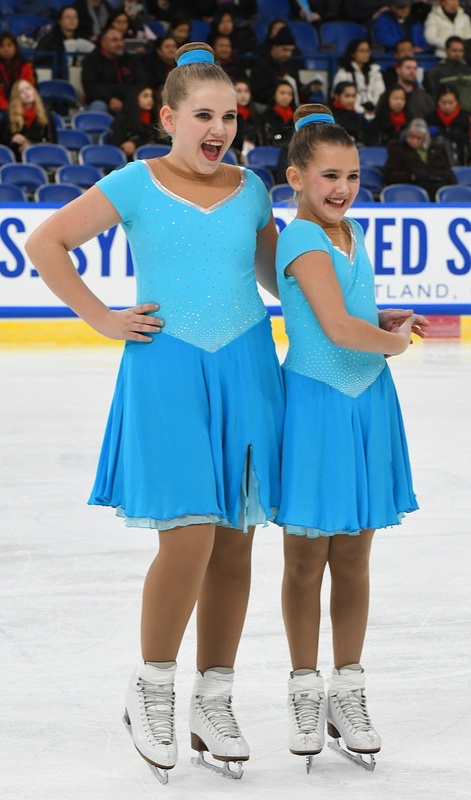 Team Delaware Novice Team in a custom skating dress. 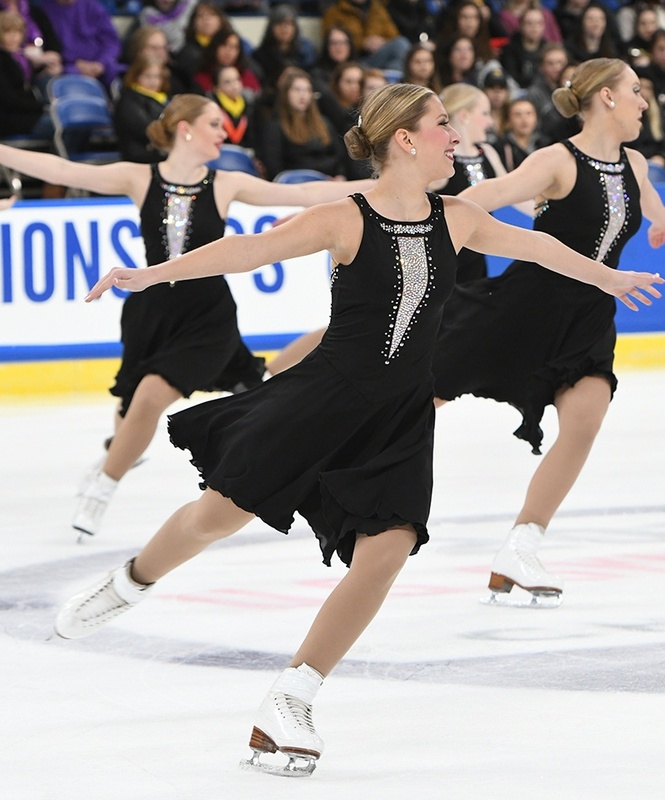 University of Michigan SST Collegiate Team in a modified Wednesday Skate Dress. 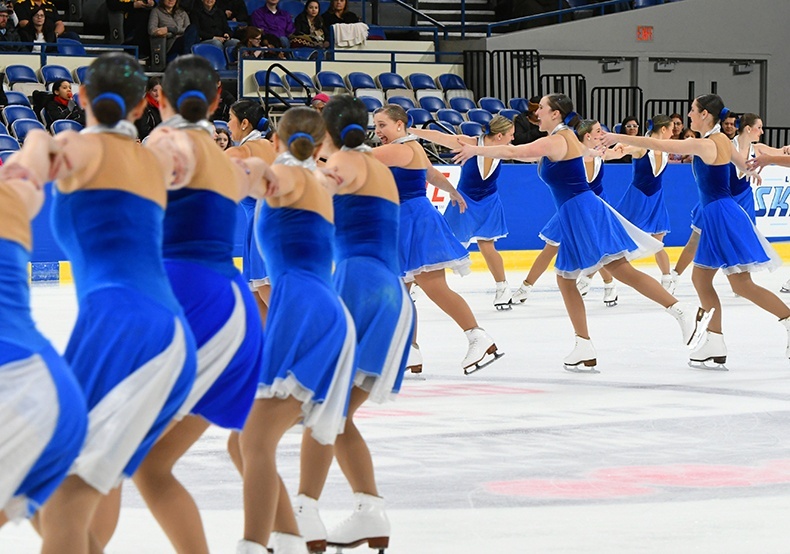 University of Delaware SST Collegiate Team in a custom skating dress. 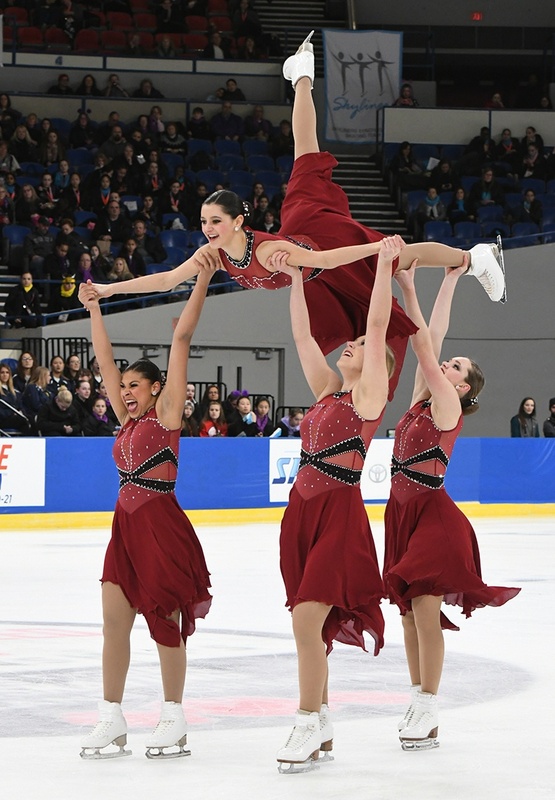 Miami University Collegiate Varsity SST Collegiate in a custom skating dress. 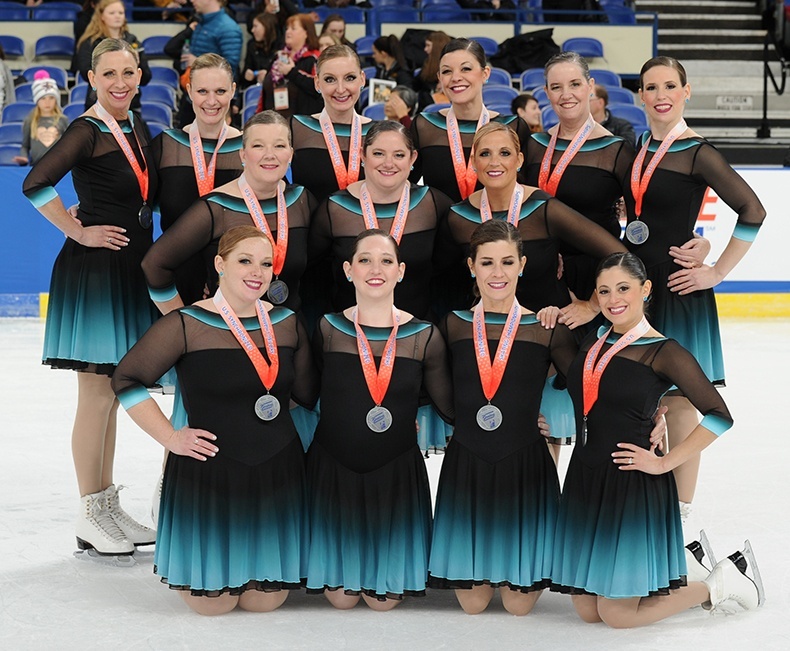 University of Illinois SST Collegiate Team in a custom skate dress. 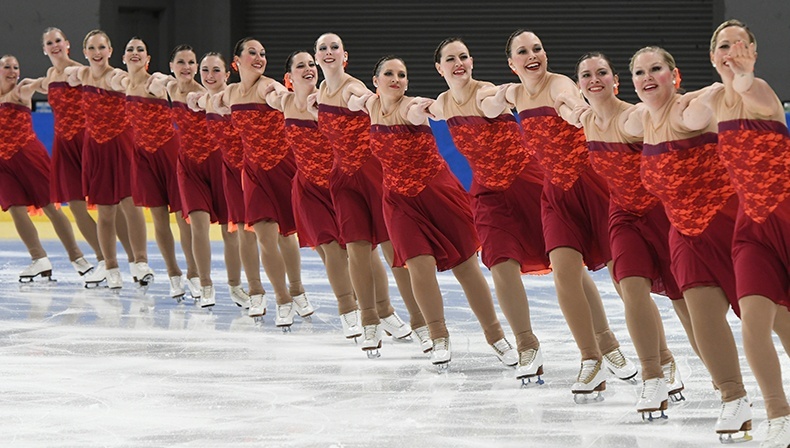 Goldenettes Synchronized Skating Team Masters Team in a modified Siren. Team Delaware Masters Team in a modified Sansa dress. 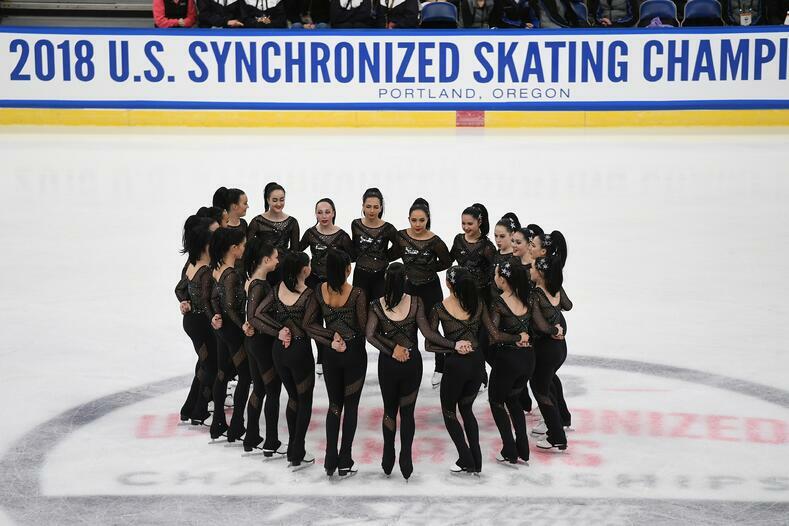 Washington Ice Emeralds Masters Team in a modified Ellery. 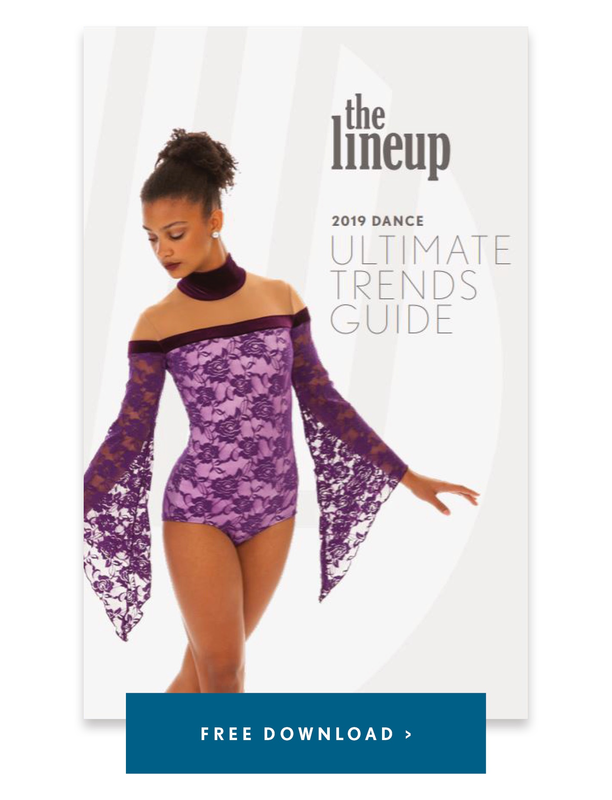 Espirit de Crops Masters Team in the Baylor Chantilly Skate Dress. 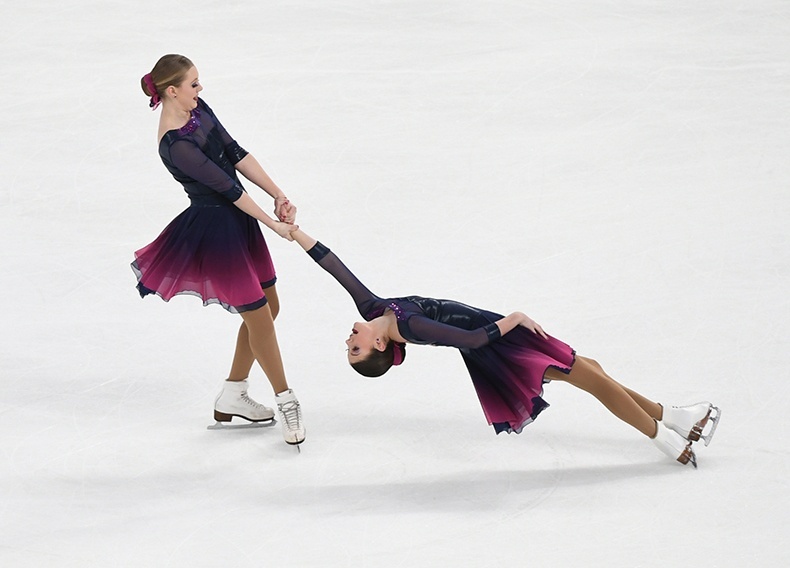 Braemar Panache Masters Team in a custom skating dress. 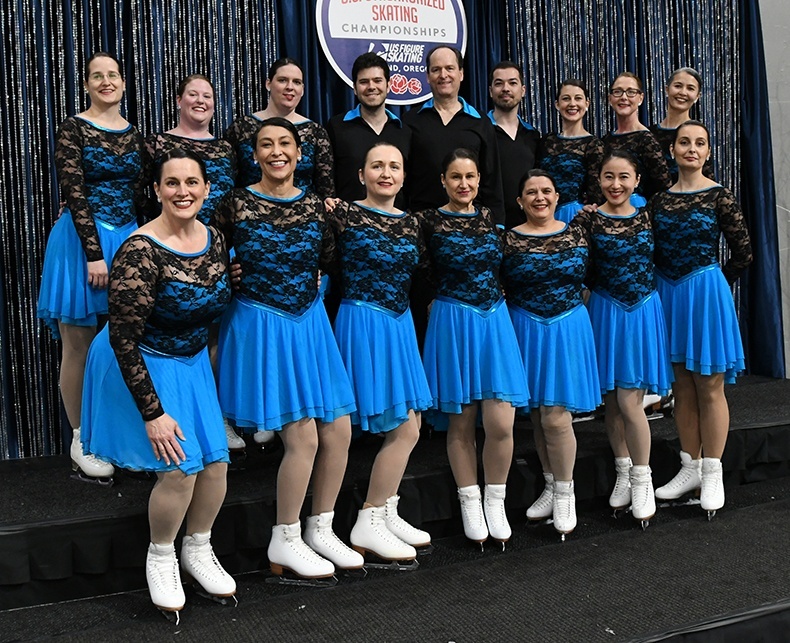 Team Delaware Adult in a custom skate dress. 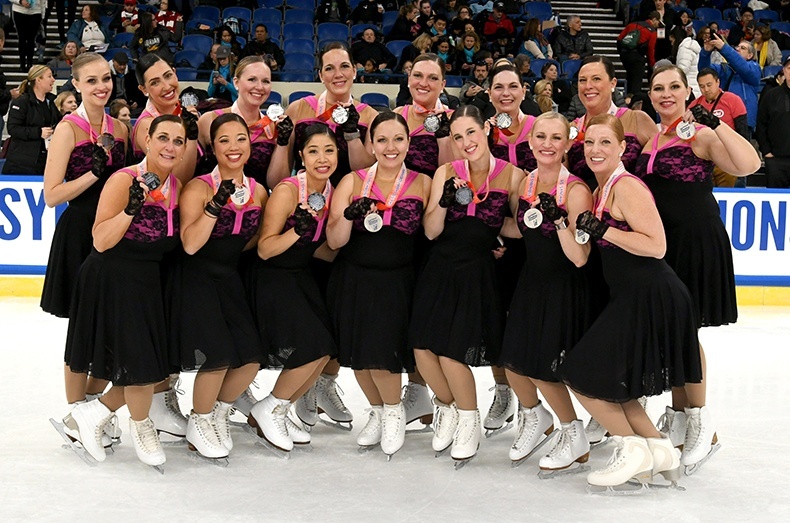 Washington Ice Emeralds Adult Team in a custom skating dress. 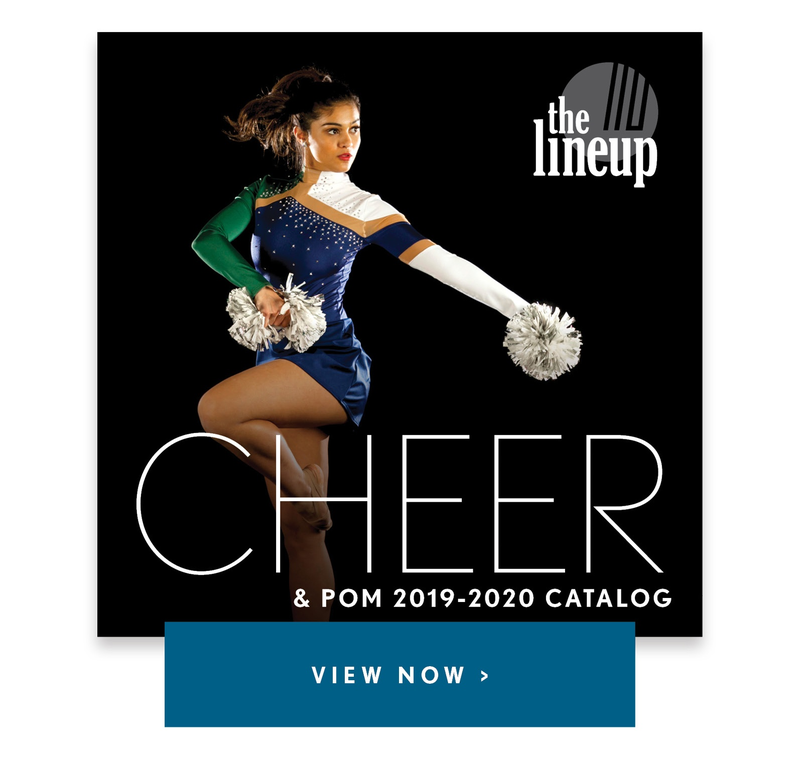 Esprit de Corps Adult Team modified in a modified Borderline Leotard. Denver Synchronicity Adult Team in style Soiree.